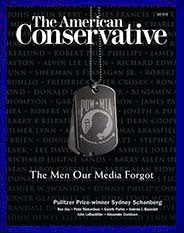 This entry was posted in Media, Published and tagged American Conservative, Cover Story, Major Item, McCain, Media, Vietnam. Bookmark the permalink. One Response to Was Rambo Right?